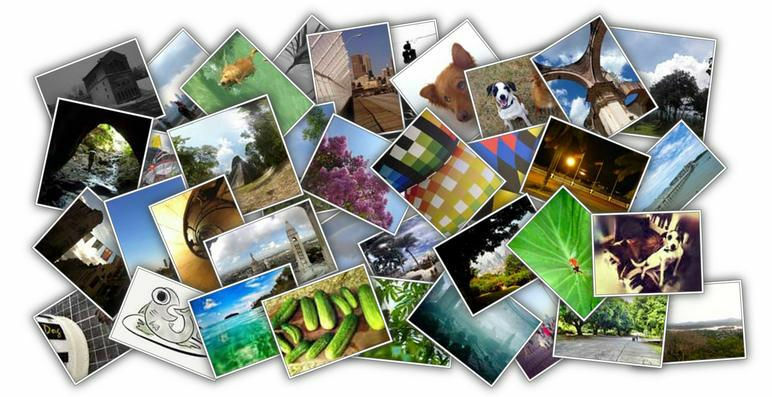 HDCanvas No Photo No Problem Shop for PhotoArt, we can offer decorator canvases with millions of picture choices, without the need for you to open an account. Let us take care of downloading the proper file size for your canvas. Simply find the photoart or illustration that suits your theme or taste and enter the image ID number on our order form to order your photo on canvas. “Stock” Canvas photoart for every occasion and every wall, click here to start your stock photo search. $10.00 will be added to your order for a stock photoart photo canvas.